Element Fleet Management Corp. has sold 45 million shares of stock to a group of banks and investment firms for $300 million and will use the net proceeds to pay down debt and implement a plan to “meaningfully” improve the company’s financial performance and position the business for growth. As part of the plan, Element will assume full ownership of 19th Capital Group, an ill-fated joint venture formed in December 2016 with Celadon Group to lease trucks and trailers and which is now at the center of an investigation by the U.S. Securities and Exchange Commission into financial manipulation at Celadon. In a separate announcement, Celadon said it expects to complete the sale of its 49.9% equity interest in 19th Capital to Element by the end of the year. 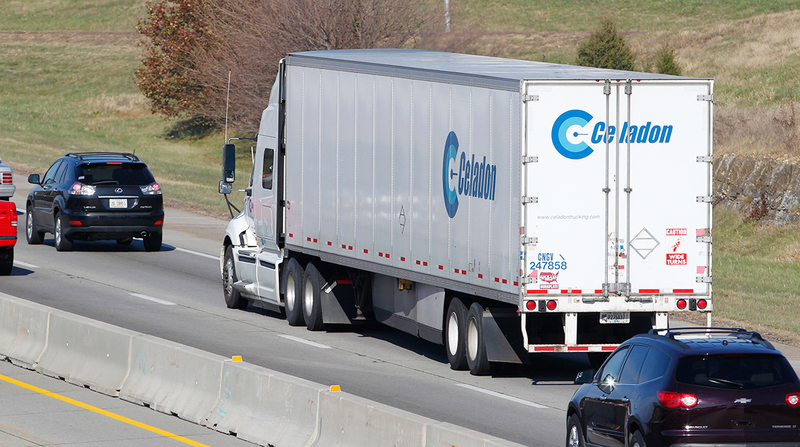 While the sale won’t have a material impact on Celadon’s business, executives at the Indianapolis-based trucking company said they still are assessing the financial fallout from the operations of a subsidiary, Quality Companies Inc., after an internal investigation in 2017 found errors in the value of trucks held for resale by 19th Capital. The ongoing probe has forced Celadon to delay reporting earnings in 2018 and led to the firing of several top executives. The company is expected to restate earnings for each of the past five years once the accounting issues are settled. “We have embarked on a transformational reset of Element’s business, with a renewed focus on our customers and on improving productivity,” CEO Jay Forbes said. Regarding 19th Capital, Element said it will continue to serve existing clients but will not provide funding for new inventory as it winds down the business. In addition, Element will take a $360 million after-tax charge against earnings in the third quarter, reflecting a write-down of the value of its investment in 19th Capital.